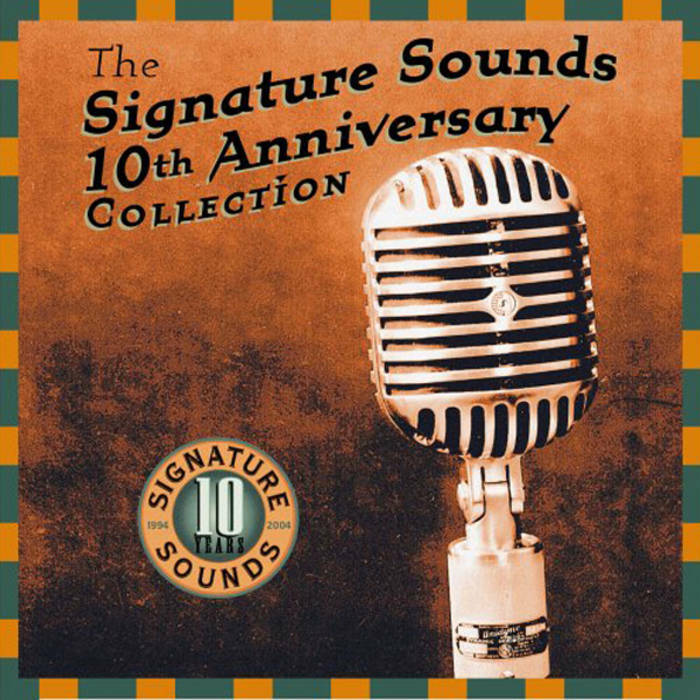 Signature Sounds 10th Anniversary Collection | Signature Sounds Recording Inc. This special collection has been out of print for a while now, but we're excited to re-release it as a high-quality digital download. Originally a 2-CD collection, the first disc features favorites songs chosen from our albums release over the past decade up until 2005. The 2nd disc has a dozen rare and previously unreleased performances.